Welcome to First Choice Answering Services. Your Customer Service and Virtual Assistant Specialist. 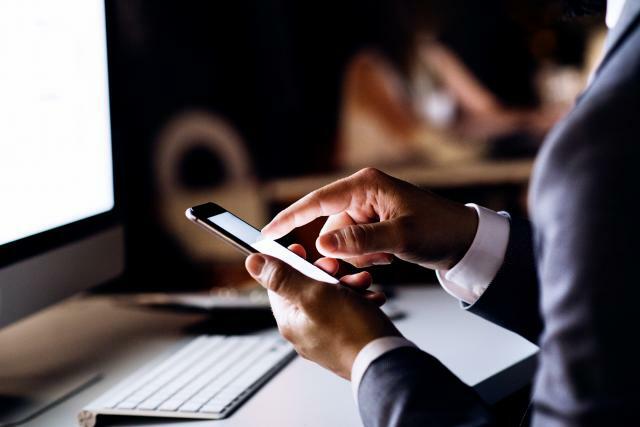 First Choice Answering Services LLC is a telecommunications company based in New York, dedicated to making sure that your business stays connected. In the modern world, it is always expected that we are connected at all times. Because of this, if there is something that is lacking in your business in this respect, you may find that it has a negative impact on your ability to run in general. By making some changes in the way that your communications run, you will notice a change immediately. Our team are on hand to help you with many aspects of this, and you can be certain that our experience in the industry over the years will be used to your advantage. 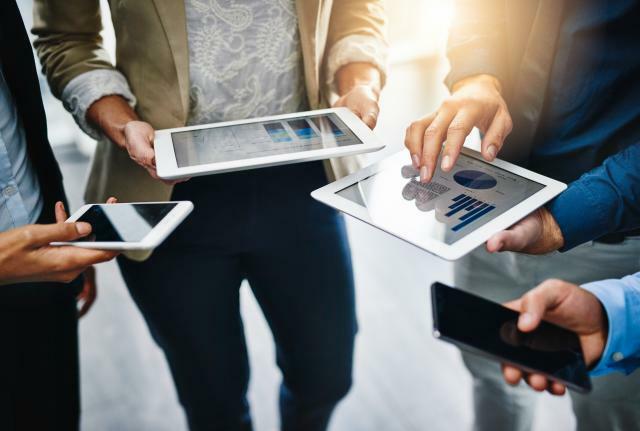 First Choice Answering Services LLC can work with you to come up with a business solution that will really work for you, and with our expertise and insights you can be certain that we can achieve this together. 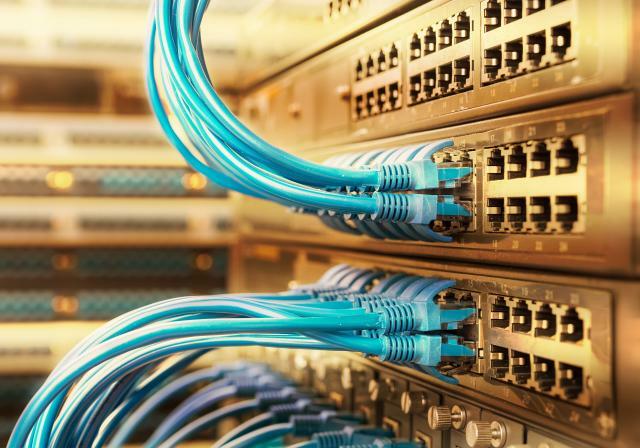 Contact a member of our team, and we would be happy to discuss all of your telecommunications options with you. 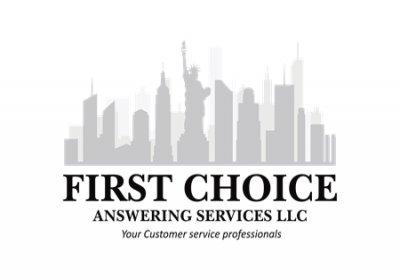 First Choice Answering Services LLC strive to provide a professional, high quality service at all times, ensuring our customers experience is above expectations.